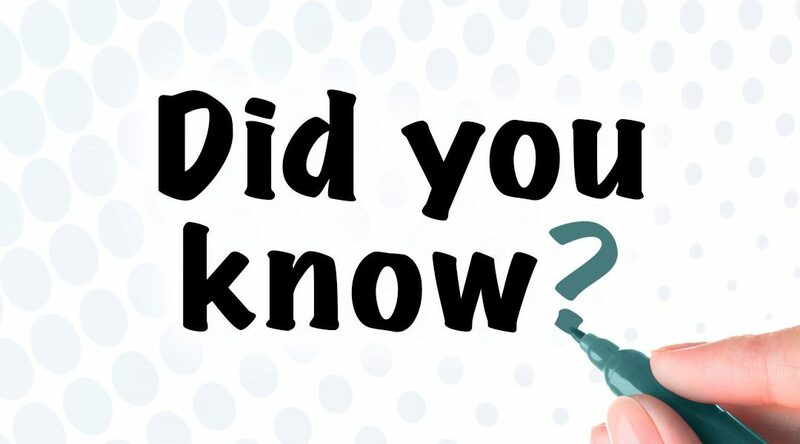 Did you know that Robbins Interactive represents multiple companies in the health and wellness niche? Check out our growing list of affiliate programs below. 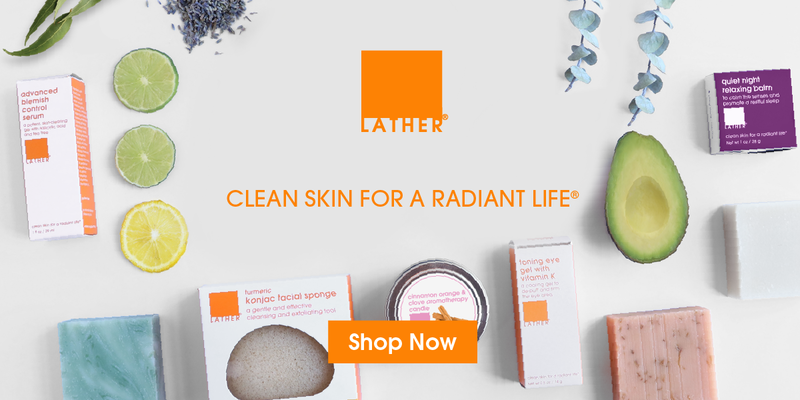 LATHER’s offers all-natural, holistic skin, body and hair care products without synthetic fragrances, parabens or artificial ingredients. 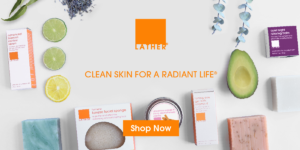 Featured in online properties such as Brydie for their must-have Muscle Ease and offline magazines like Real Simple, New York Magazine and Mens Health, LATHER is synonymous with wellness for both your mind and body. 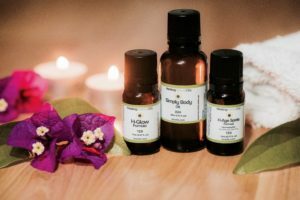 From their essential oil infused products to their non-scent products for sensitive noses, LATHER products do not disappoint and are a great brand to introduce to your followers. Looking for vegan and organic makeup that is also high performance and made in the United States. Look no further than Wisconsin-based Au Naturale. Au Naturale cosmetics is both a brand & a cause, the line serving as physical evidence to the consumer that cleaner beauty is possible. Ready to join the Clean Beauty Revolution? Become an affiliate. See details below. 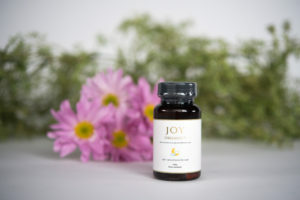 Those passionate about CBD oil rave about its tremendous healing components. CBD oil is a staple of many holistic and natural enthusiasts. This non-THC and organic CBD oil is a great addition to anyone’s holistic medicine cabinet. Passionate about wellness? TeloYears is a unique DNA-test that lets you measure your success. TeloYears measures the length of your telomeres to determine your biological age versus your chronological age. The good news is you can change the length of your telomeres with lifestyle and diet changes. This affiliate program is perfect for biohackers, health coaches and wellness influencers. See this health and wellness affiliate program’s details below.